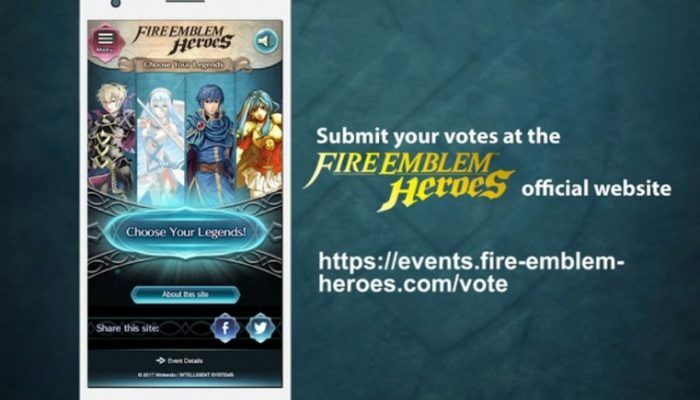 NintendObserver’s select content on the Fire Emblem Heroes Choose Your Legends campaign. 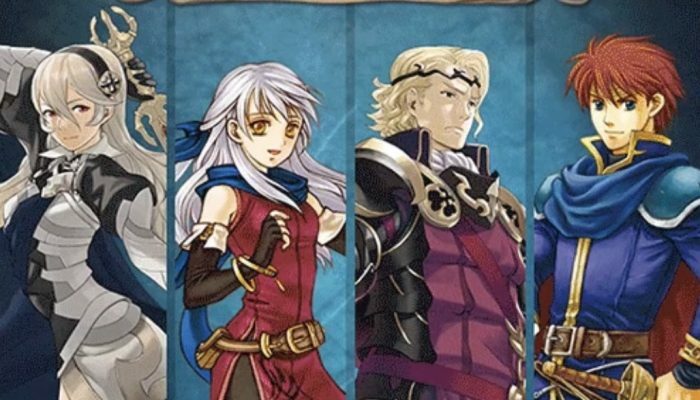 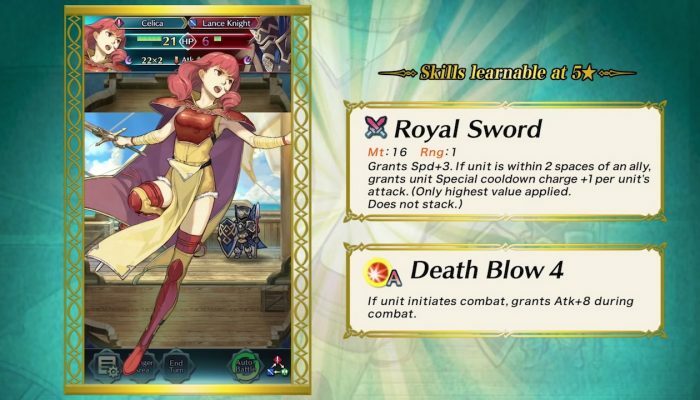 Alm, Eliwood, Micaiah and Camilla will have special versions as a result. 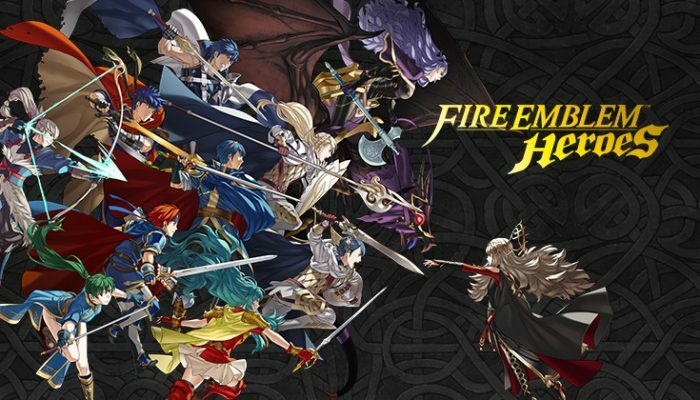 Also, Fire Emblem Heroes will be distributed in even more Latin American countries starting early February. 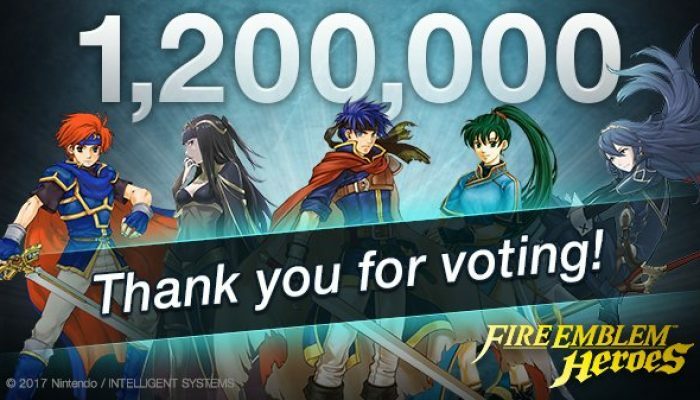 The results will probably be announced in the upcoming Feh Channel. 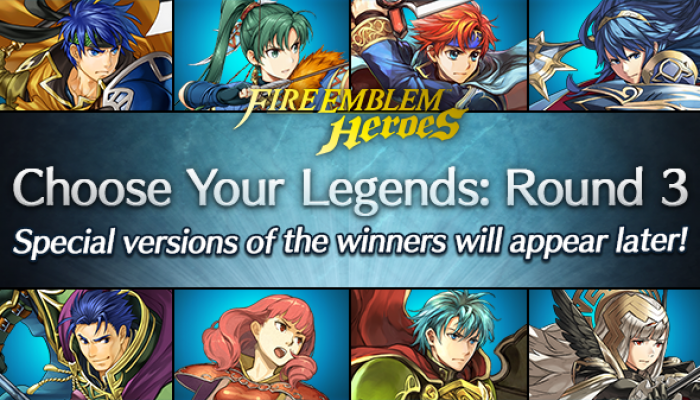 Here come special versions of the four winning Heroes, now available to summon in game. 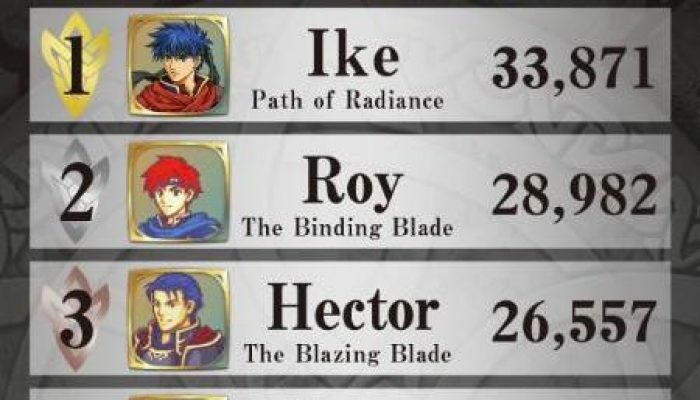 This franchise truly has an amazing number of characters. 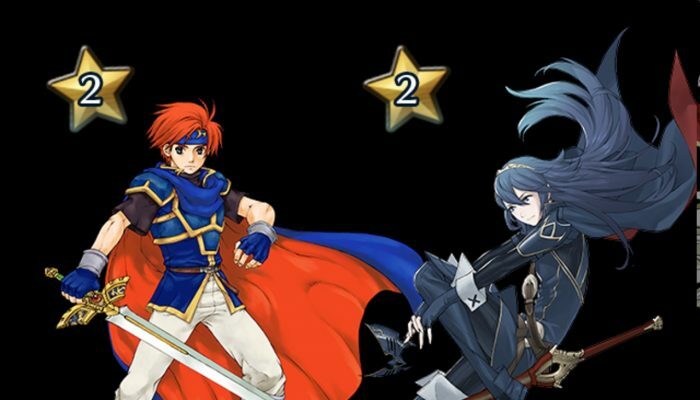 According to the event website, Ike, Lyn, Roy and Lucina will get special outfits in-game. 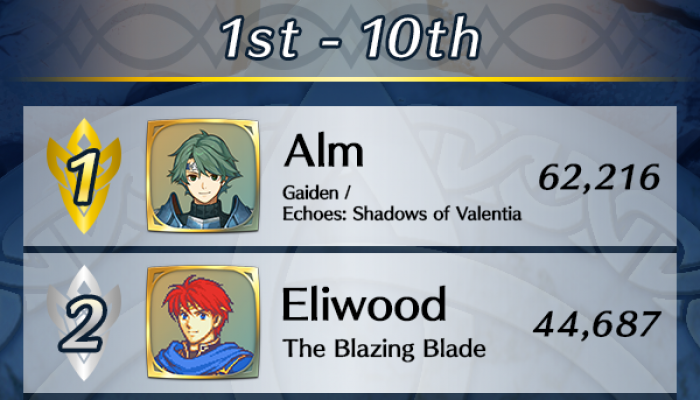 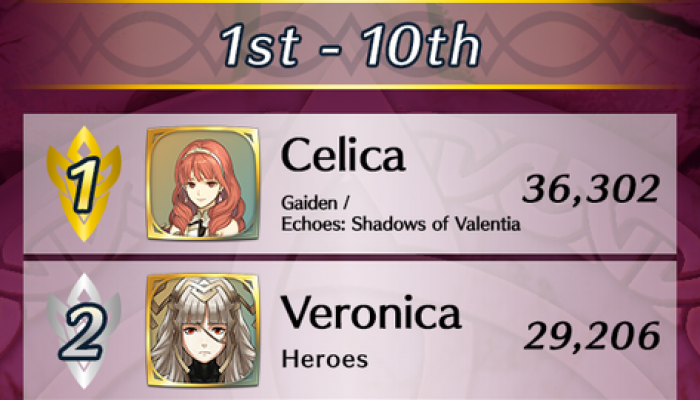 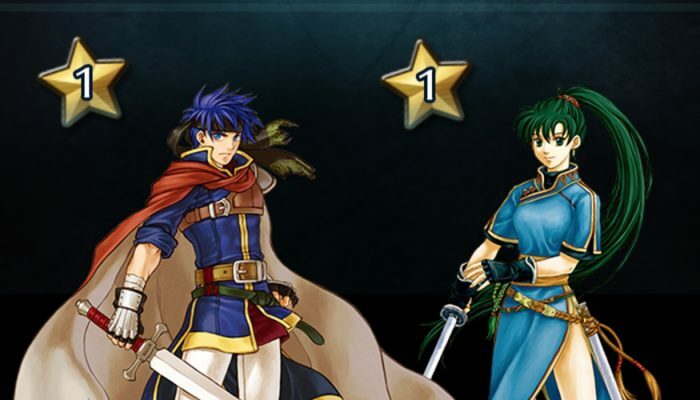 Ike and Lyn are #1. 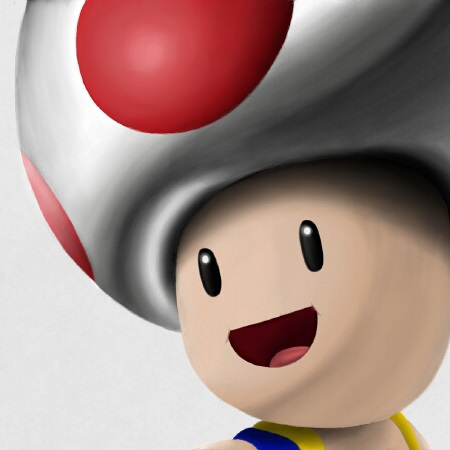 My Nintendo members get extra Platinum coins for participating. 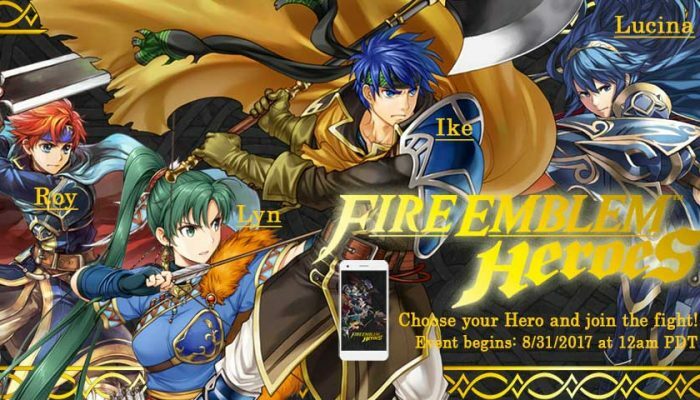 This Fire Emblem Direct's official NoA press release.